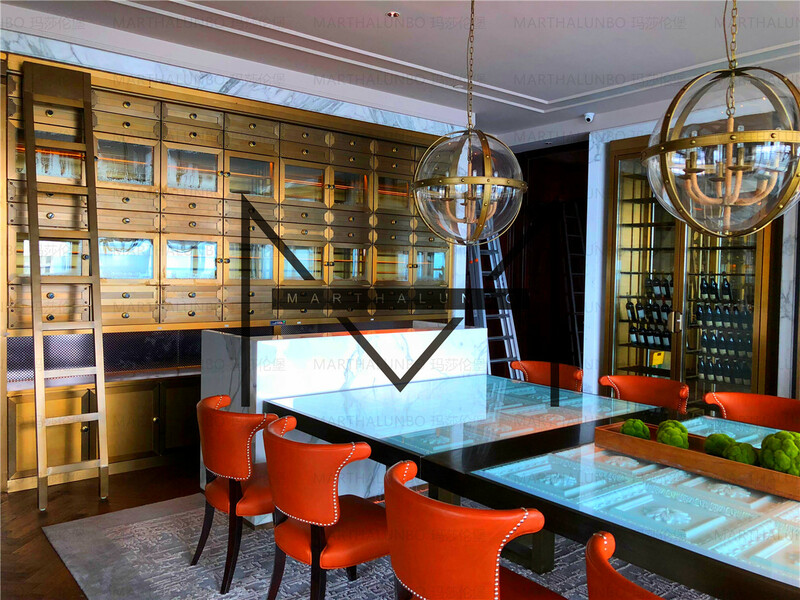 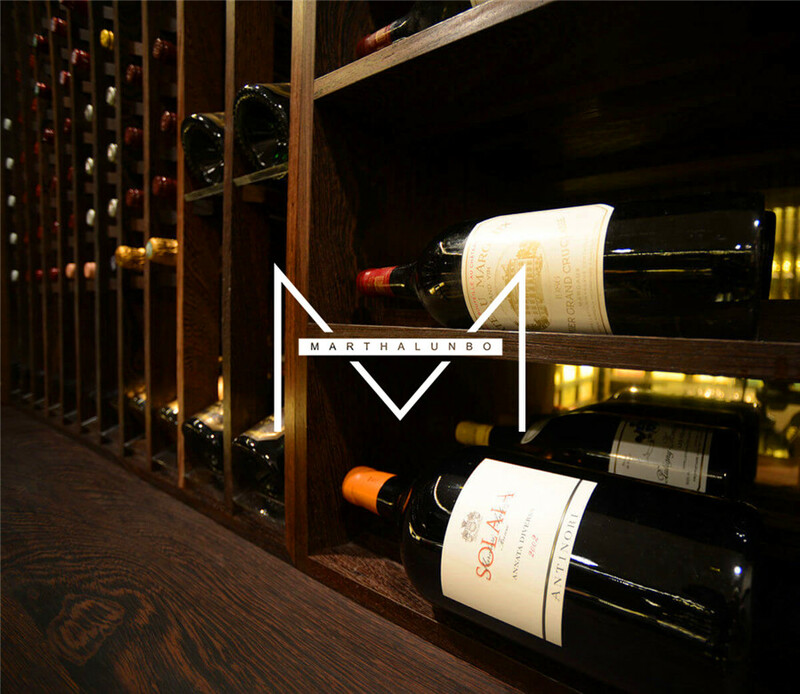 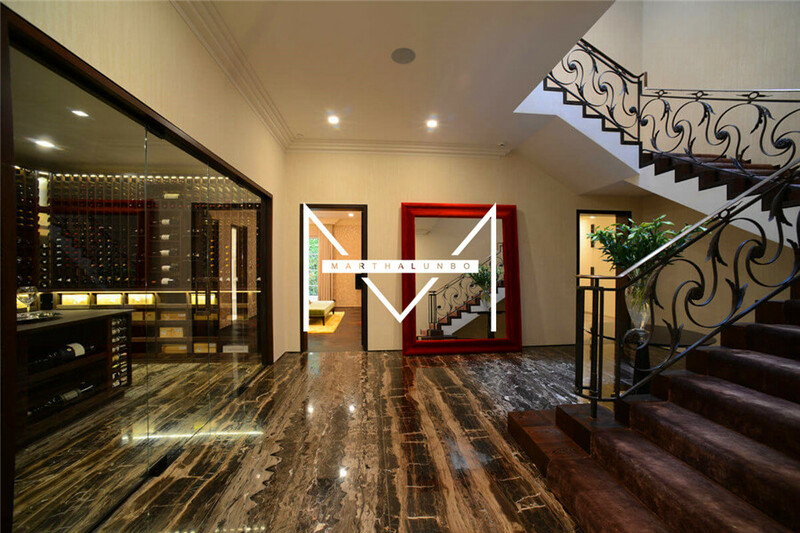 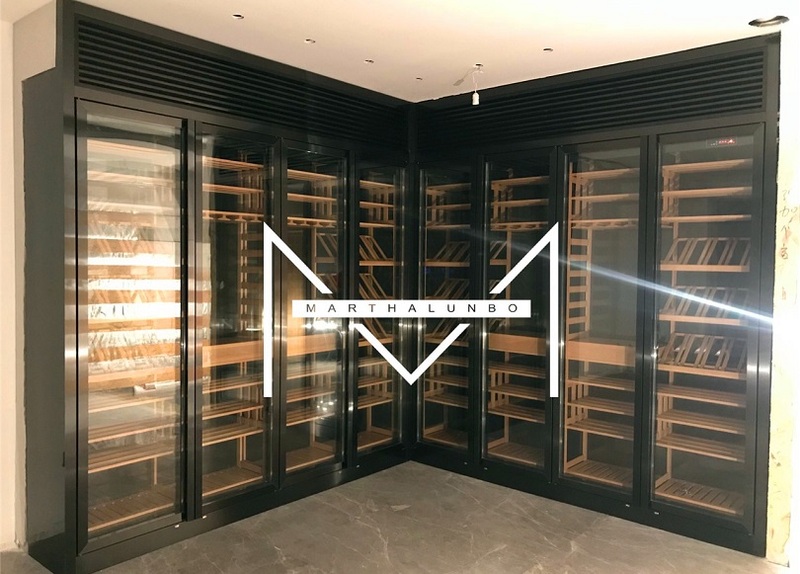 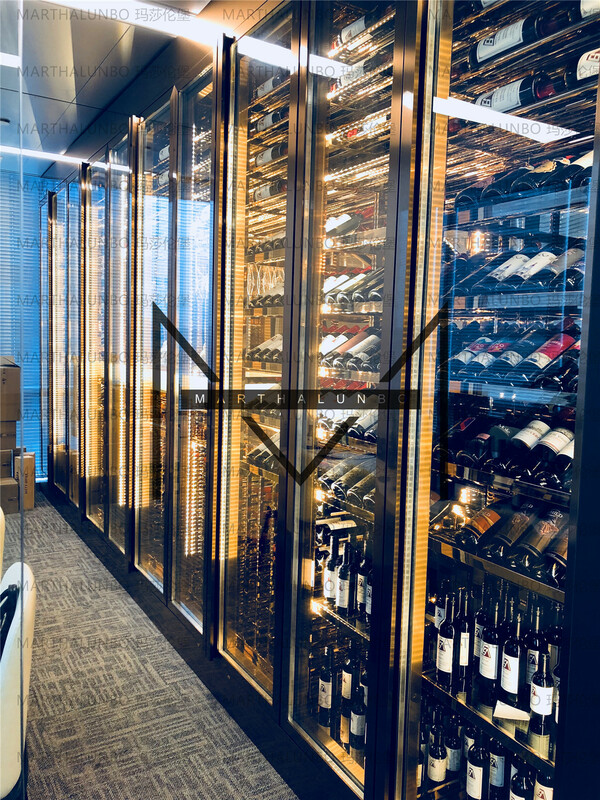 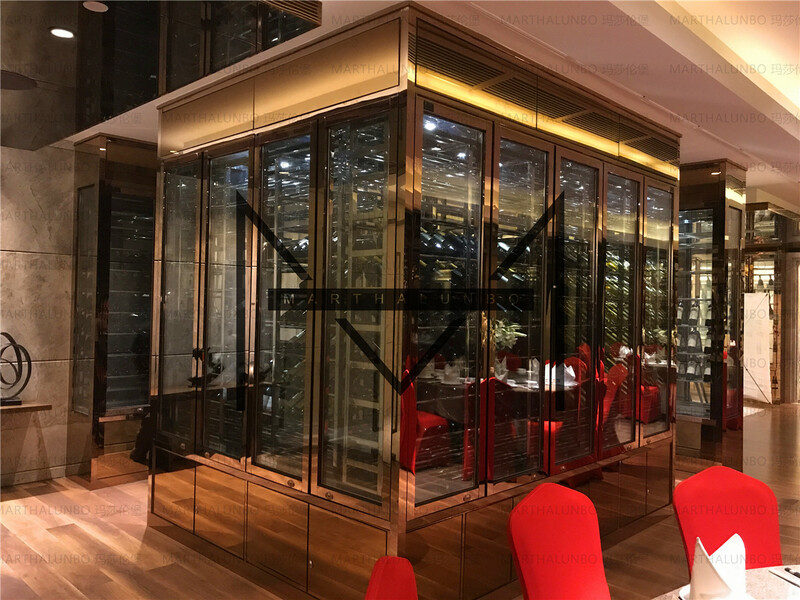 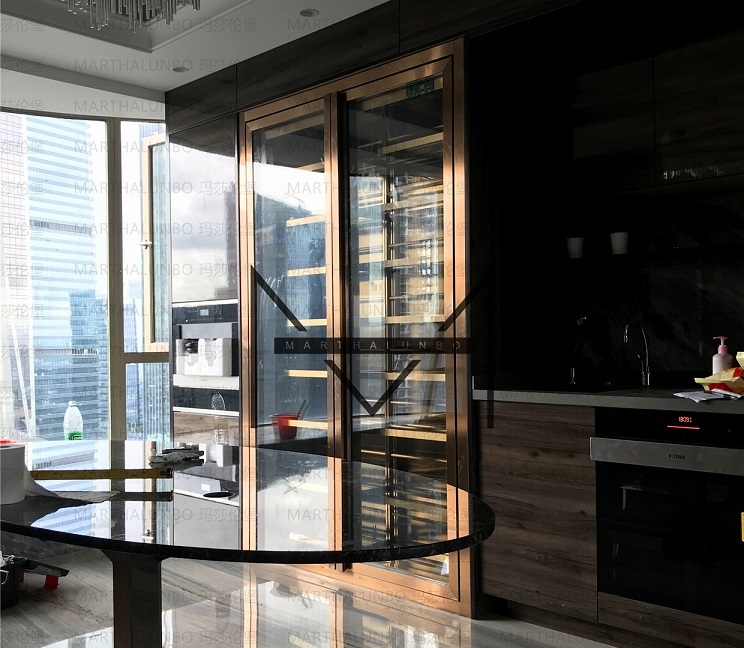 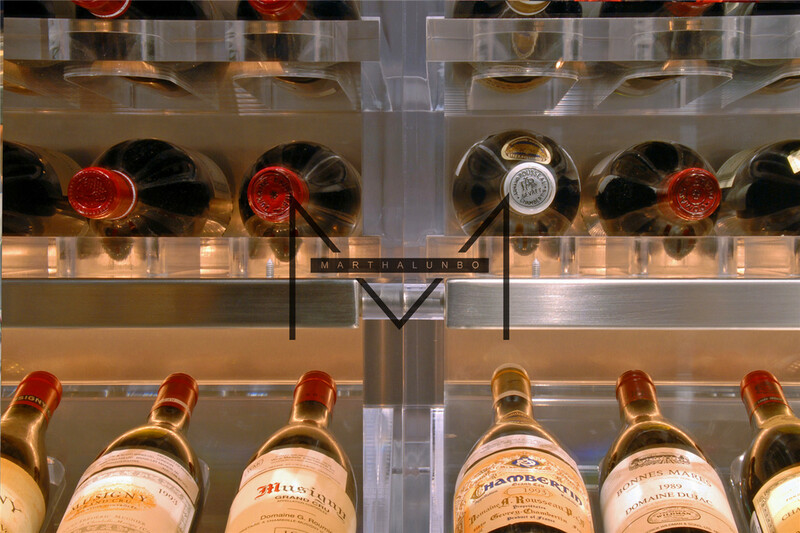 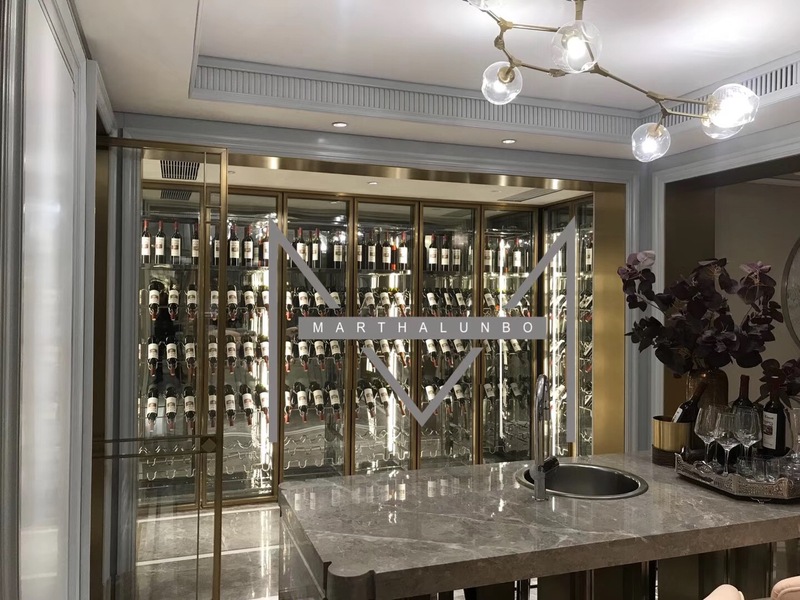 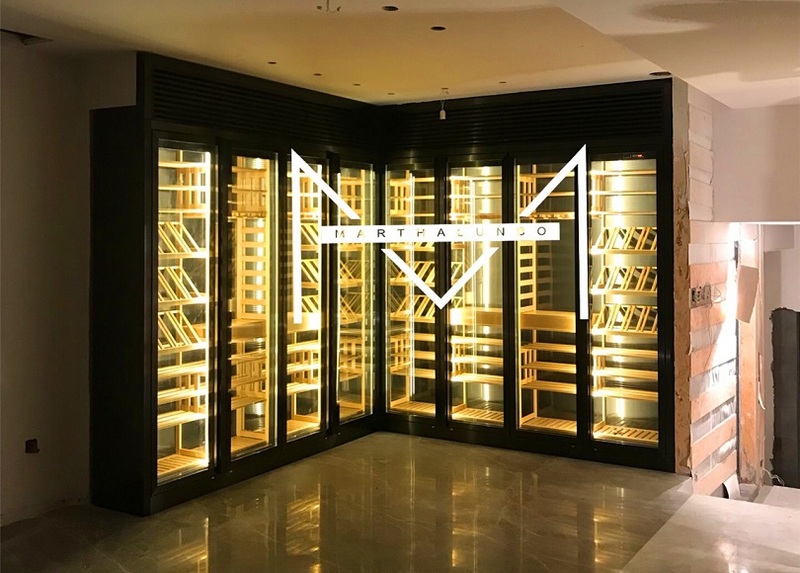 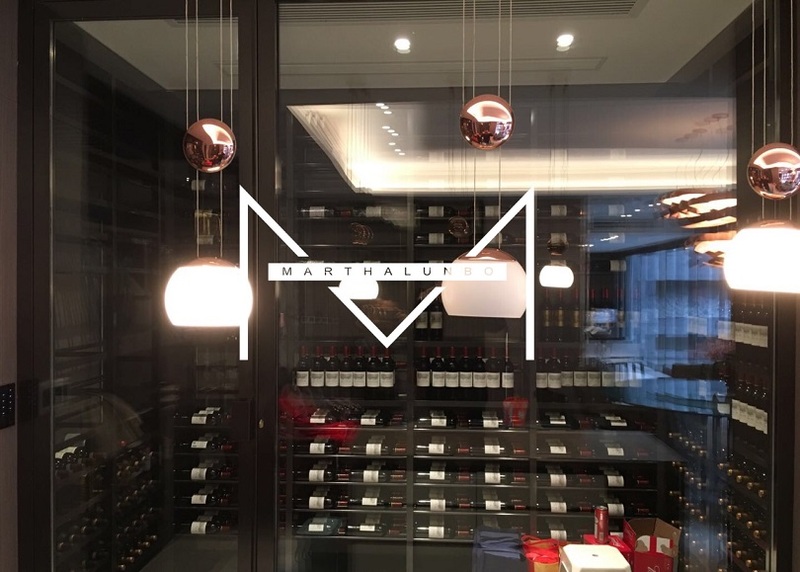 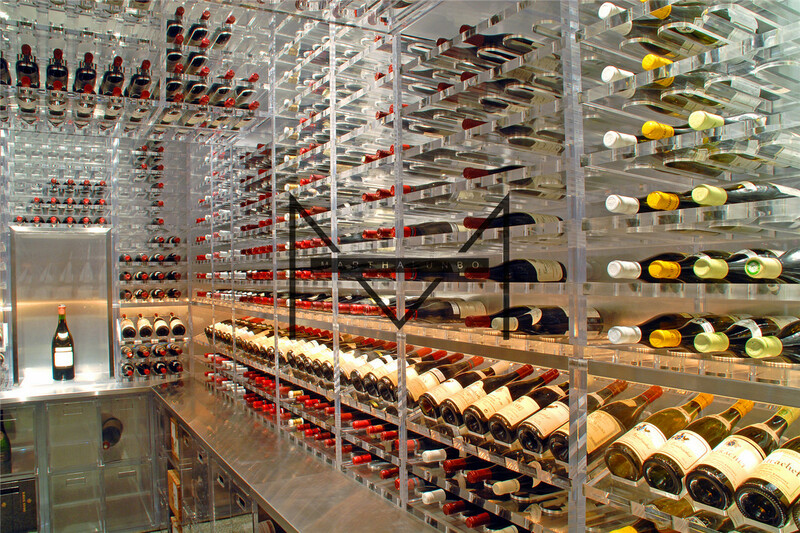 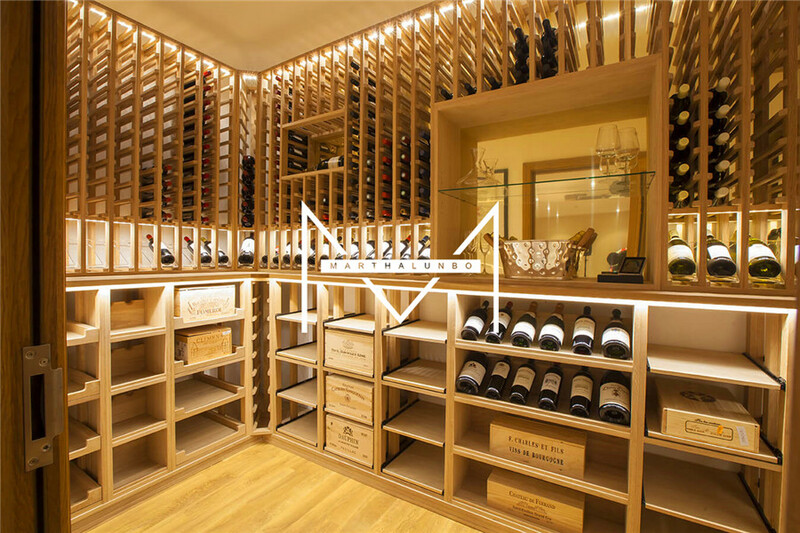 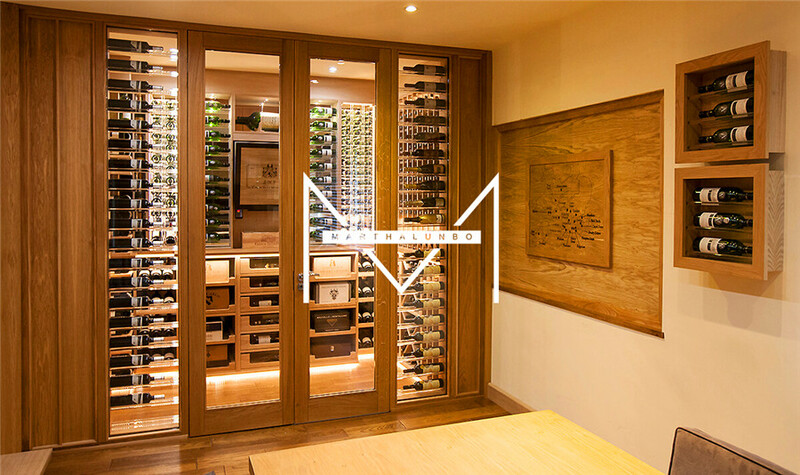 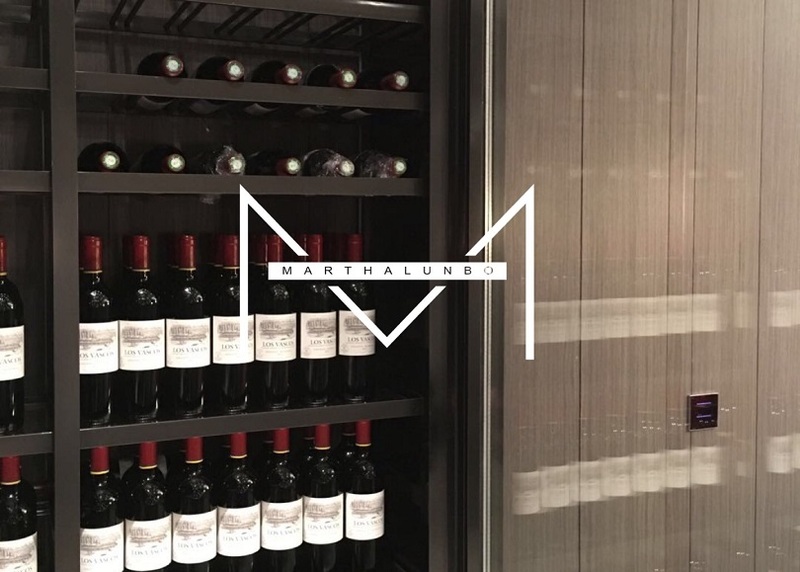 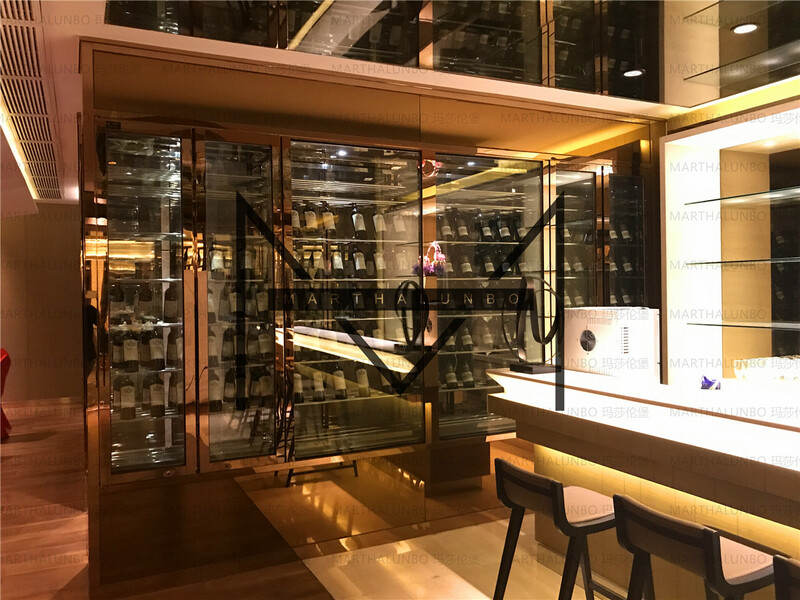 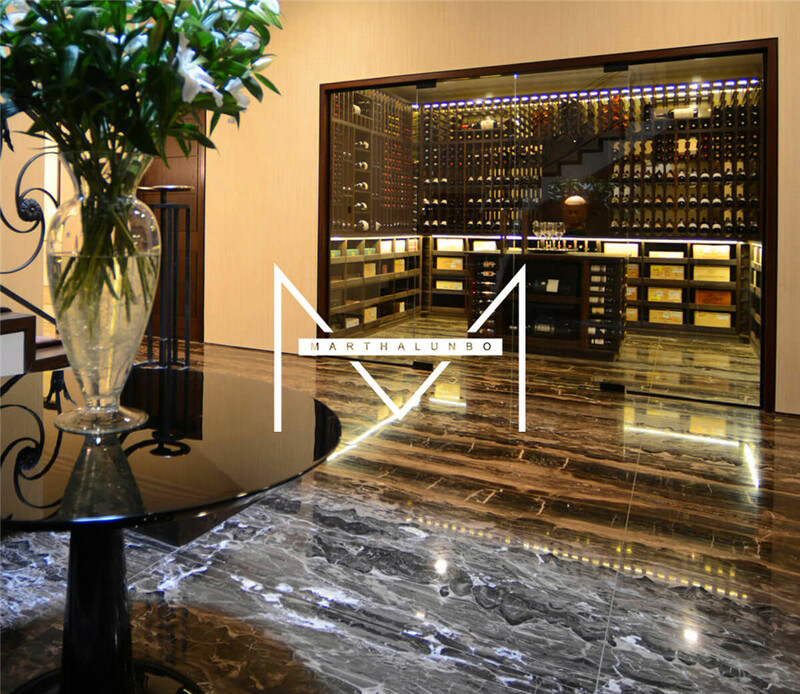 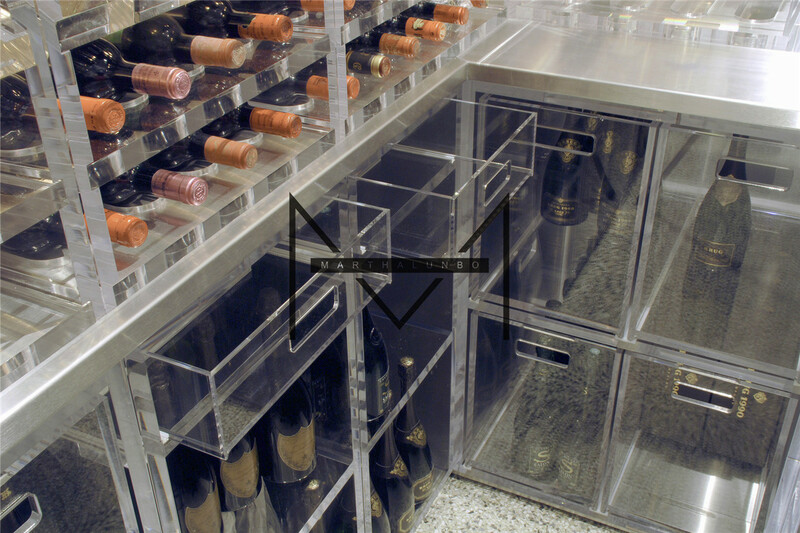 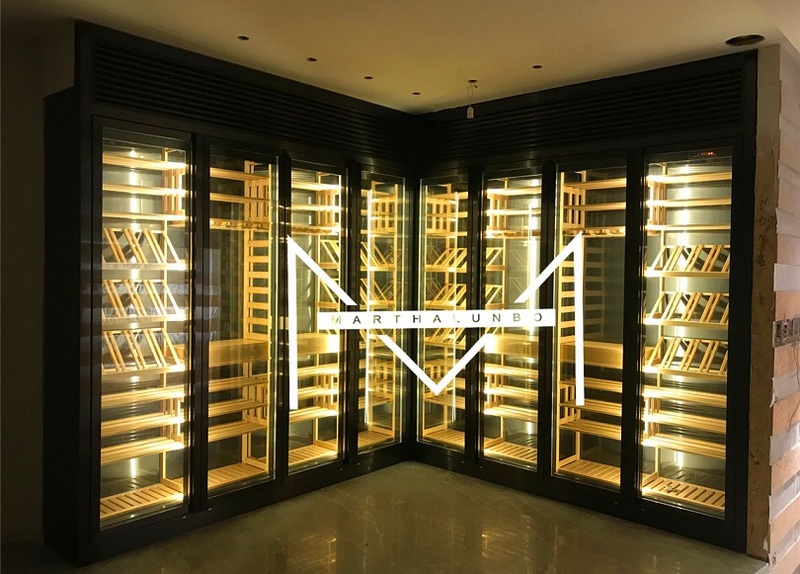 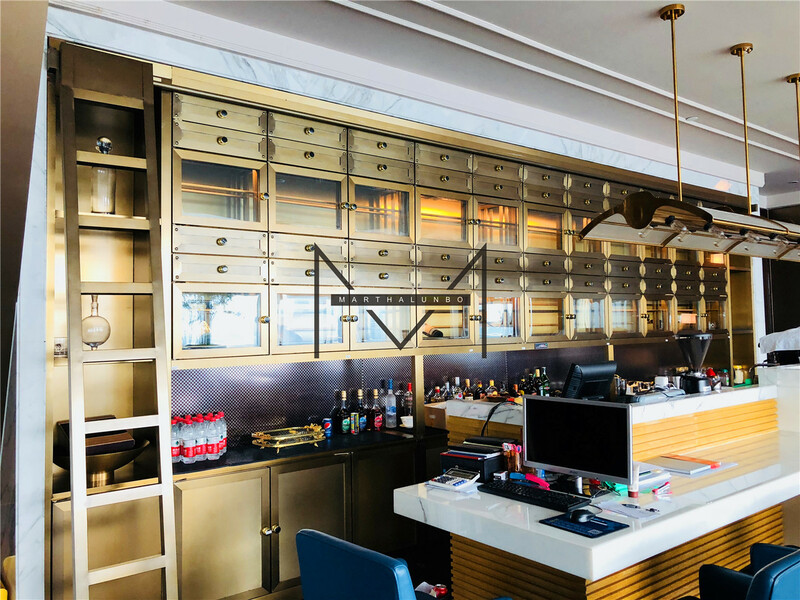 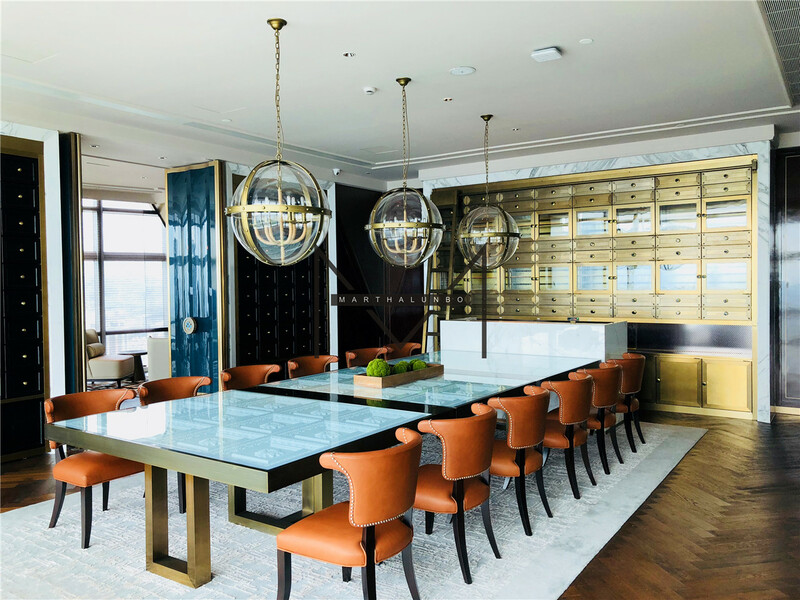 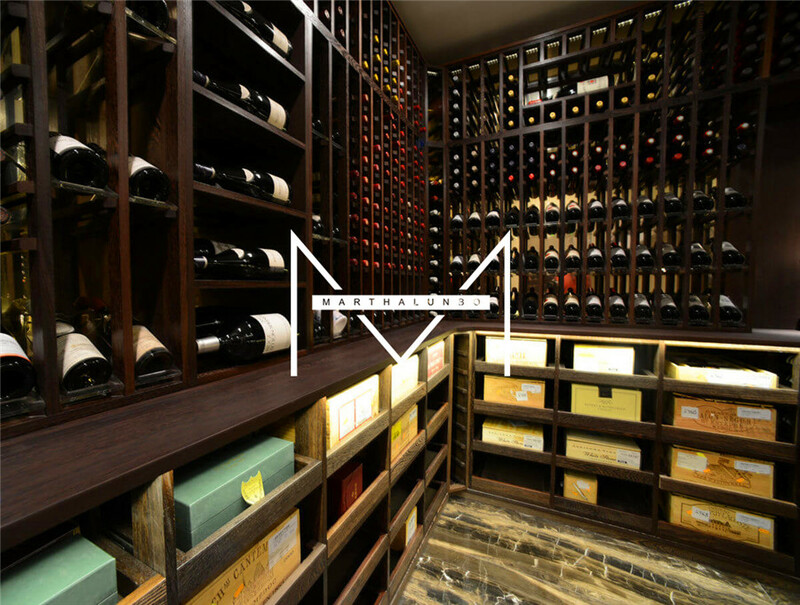 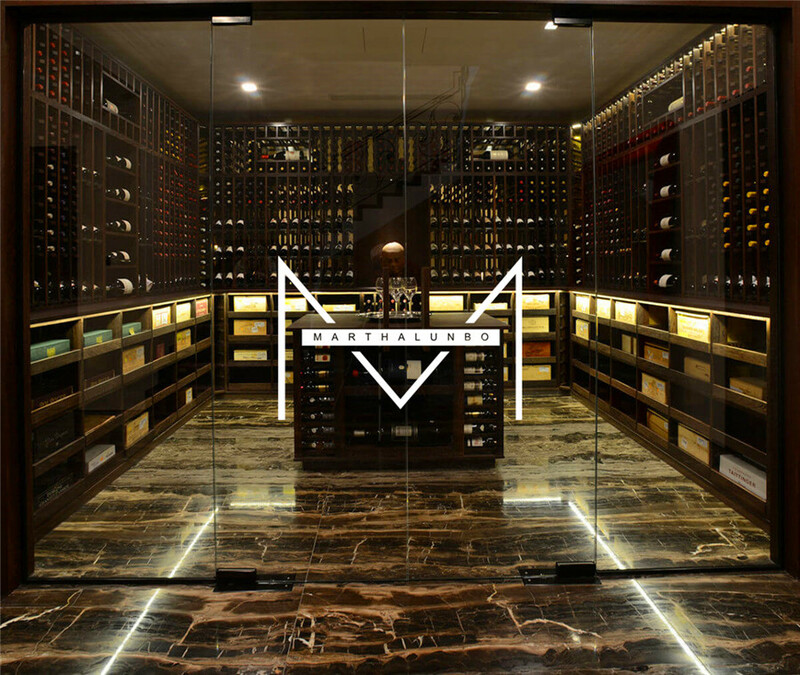 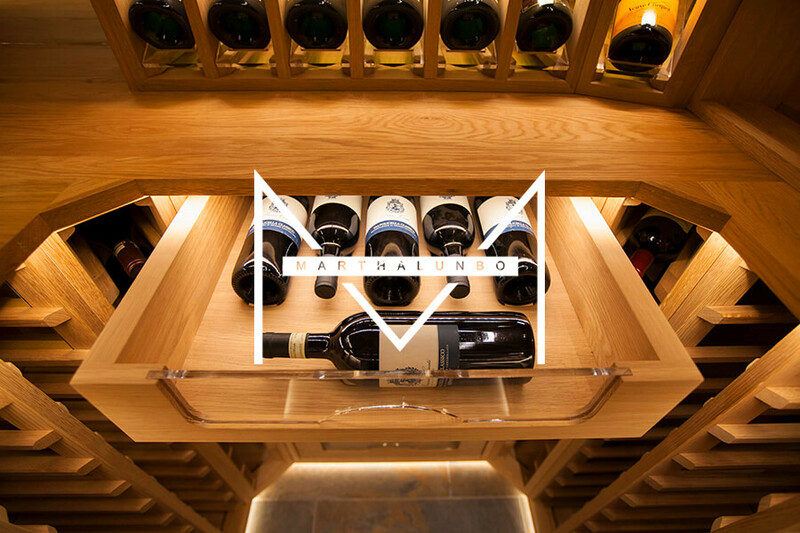 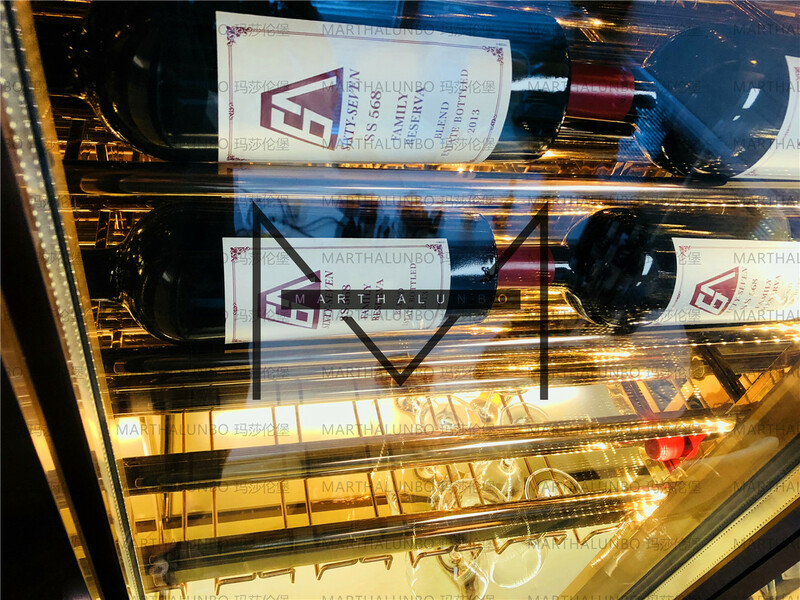 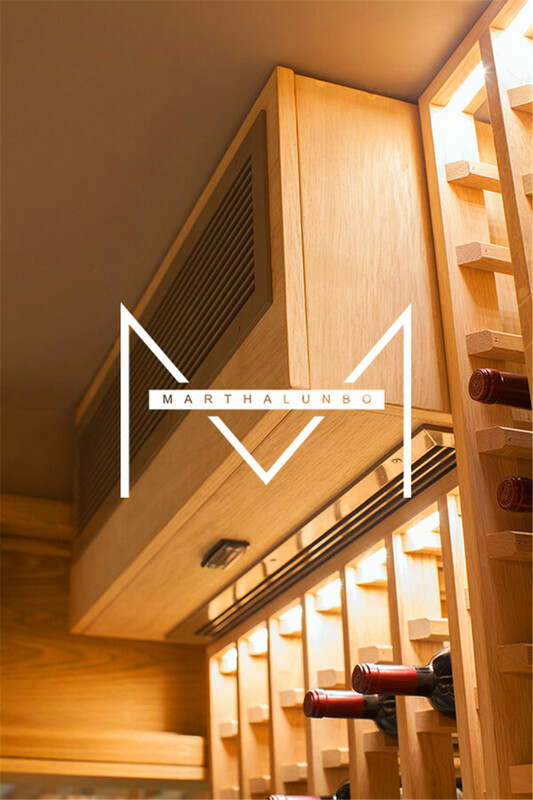 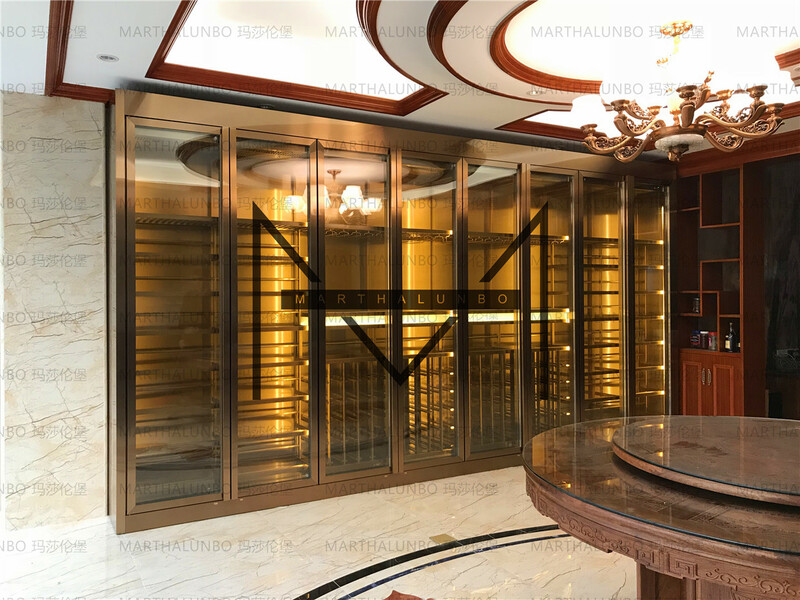 Martha at design team has more than 10 years of wine cellar design experience, we in the wine cellar wine cabinet design and unique wine a perfect fusion of architectural elements and artistic creation, the aesthetic masterpiece created all over the world. 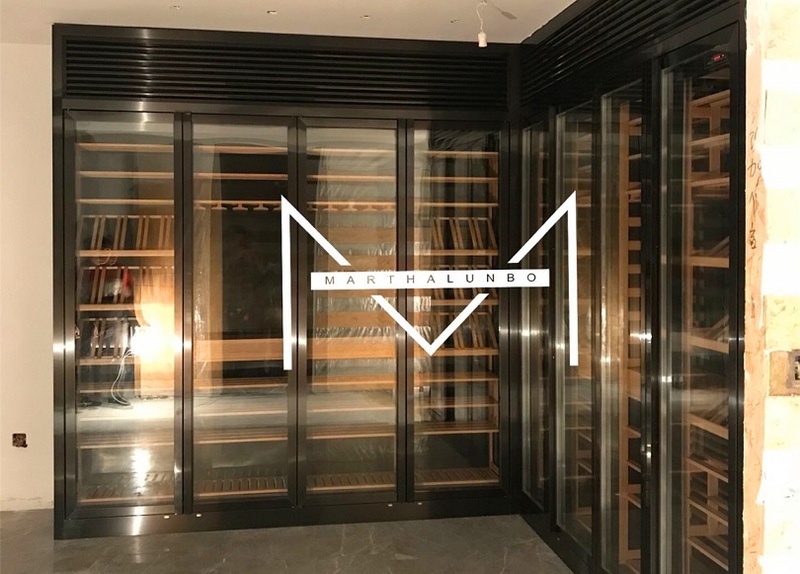 Marthlunbo have on-site installation professionals 26, including refrigeration technicians, nitrogen dioxide protection welding technicians, argon arc welding mechanic, carpenter master, mud teacher, on-site insulation installation technicians, environment purification engineer. 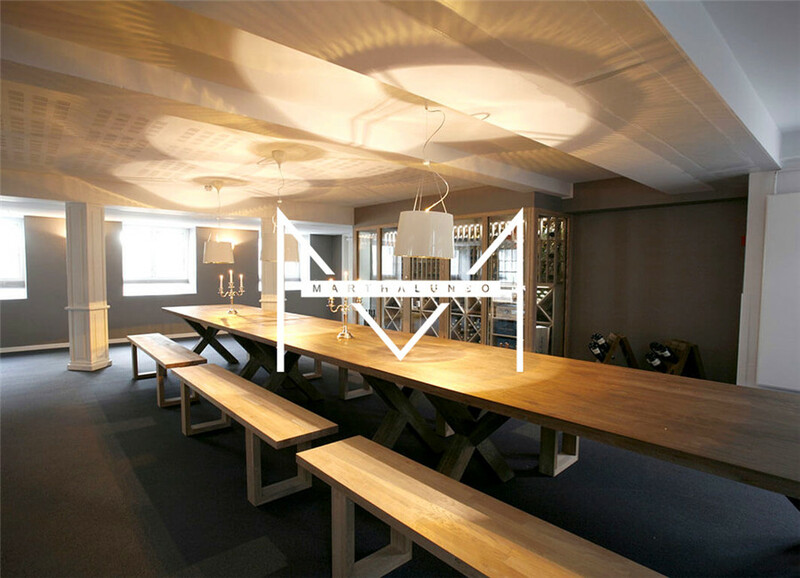 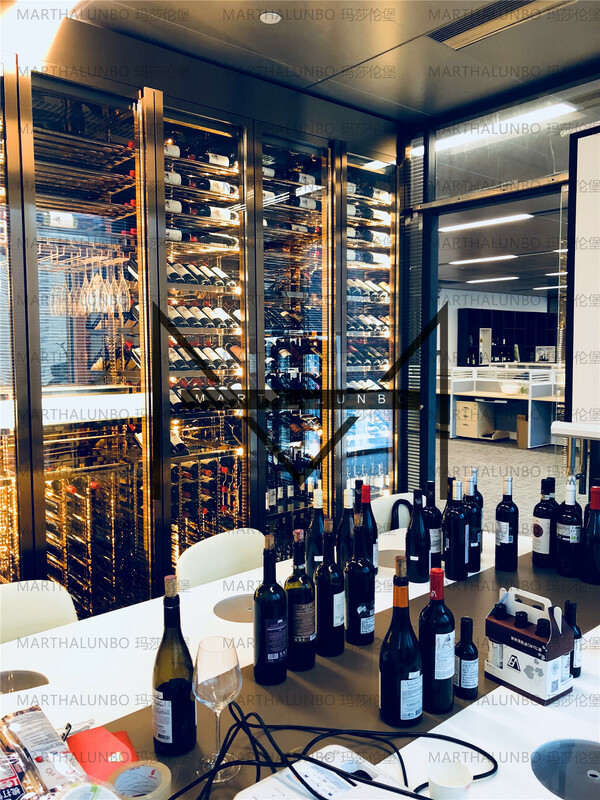 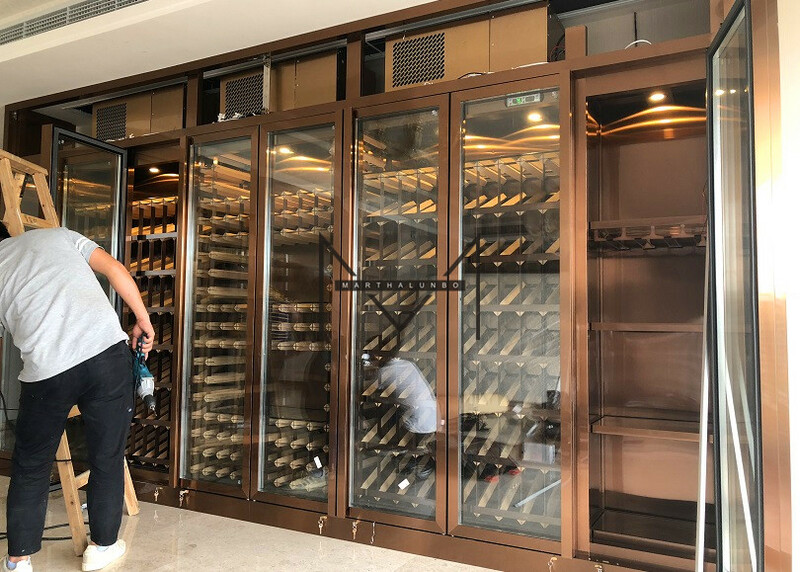 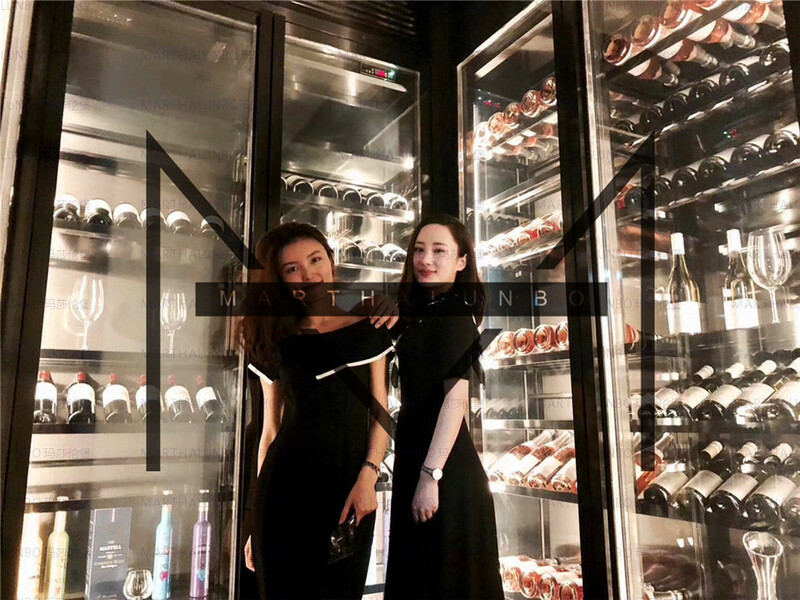 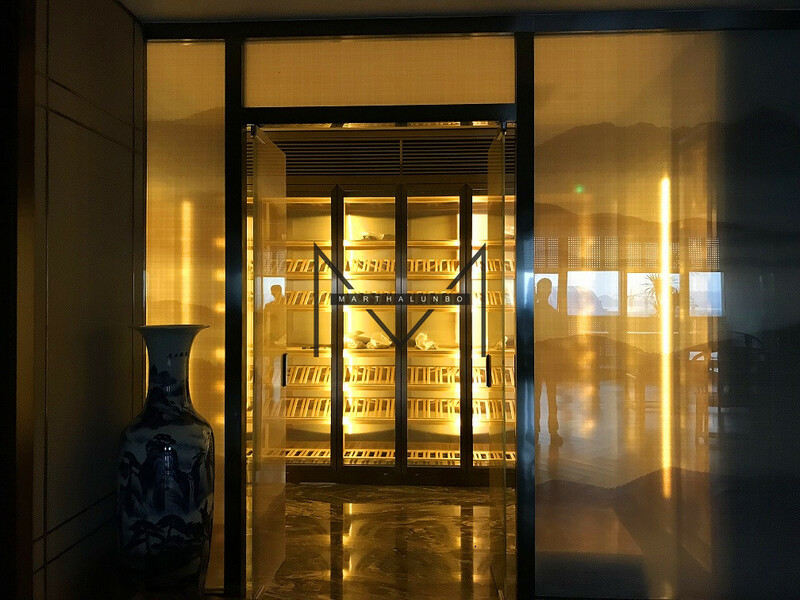 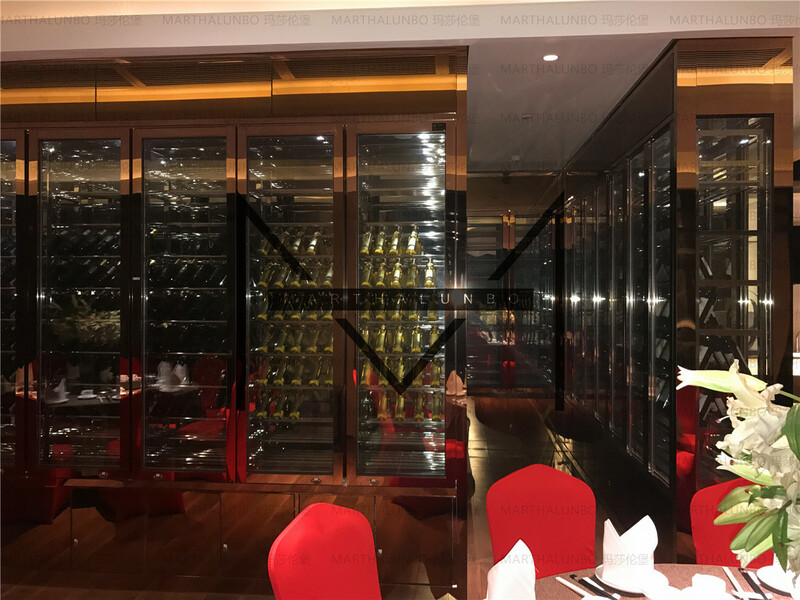 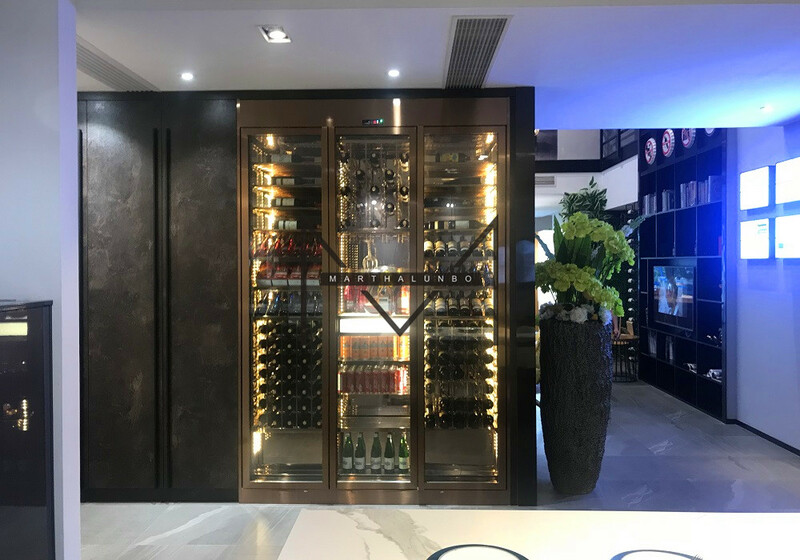 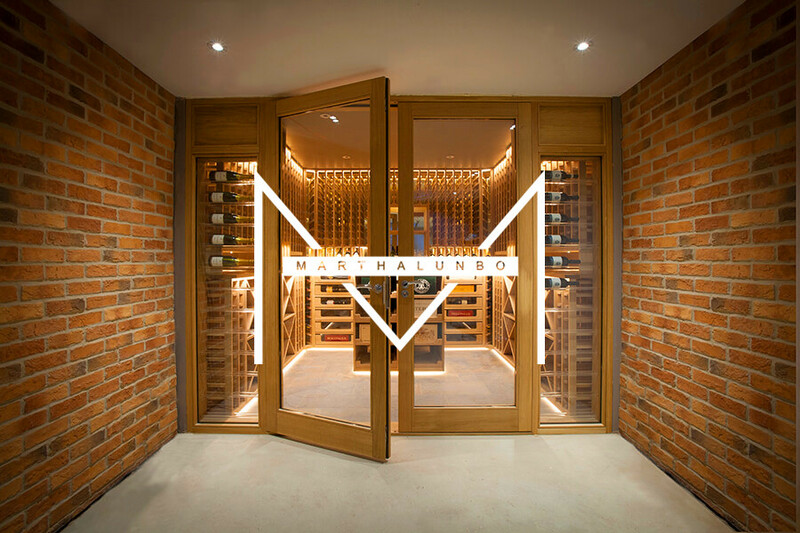 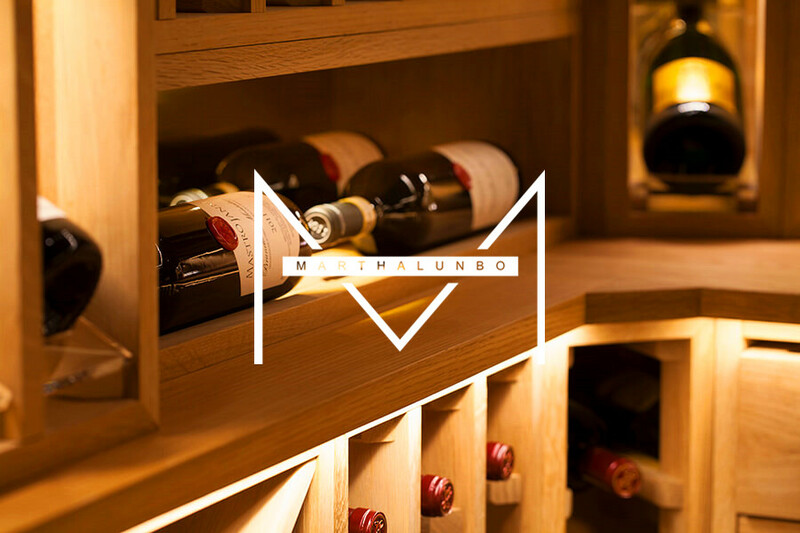 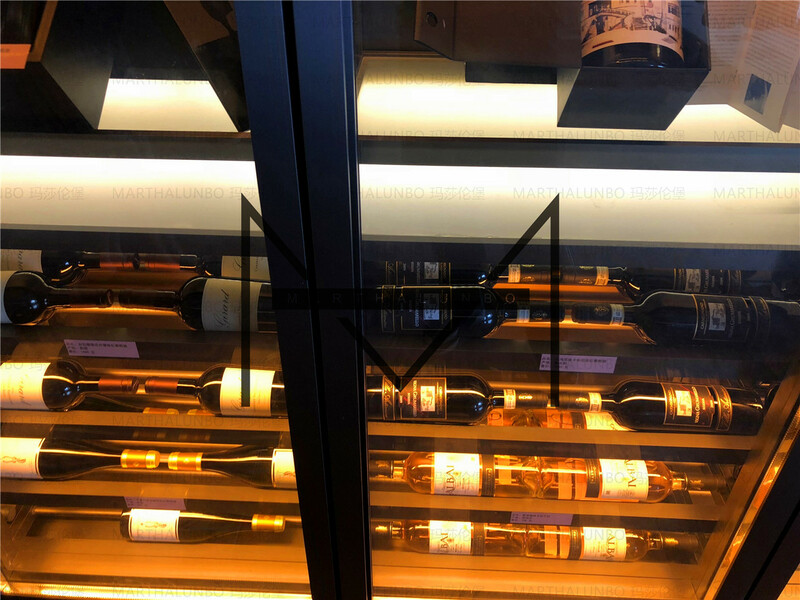 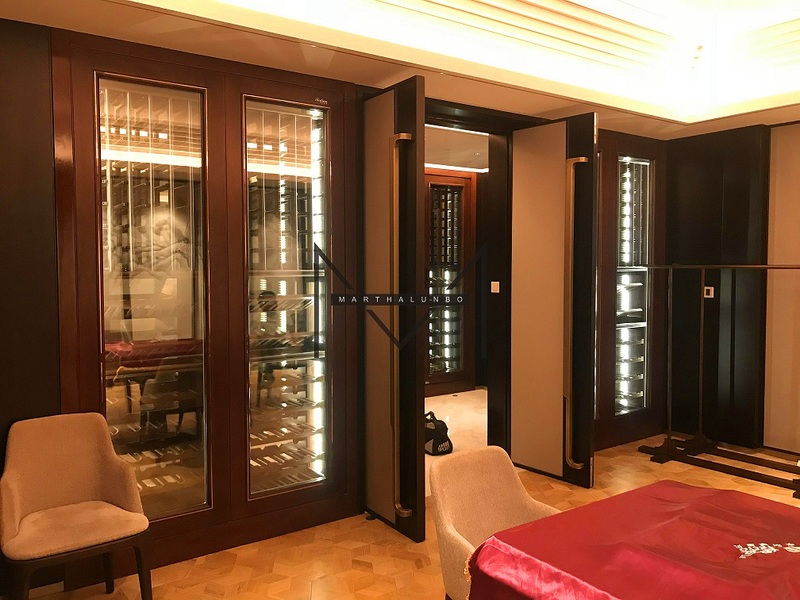 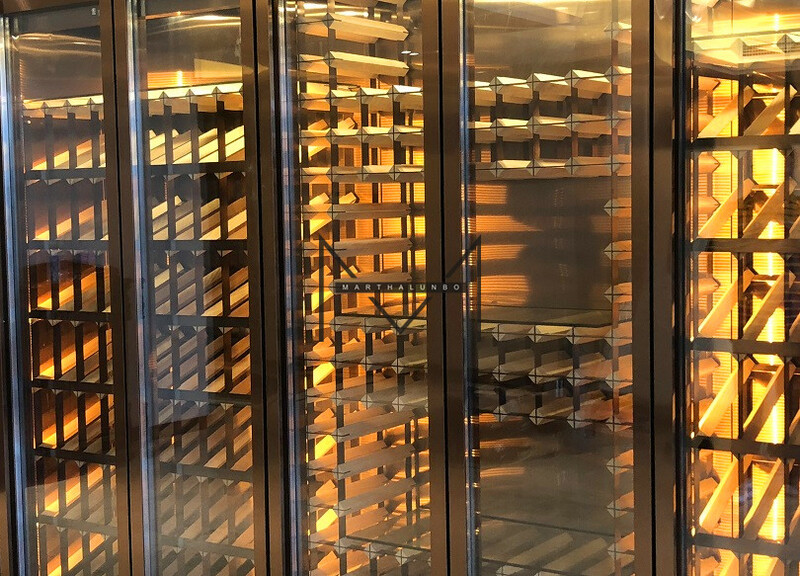 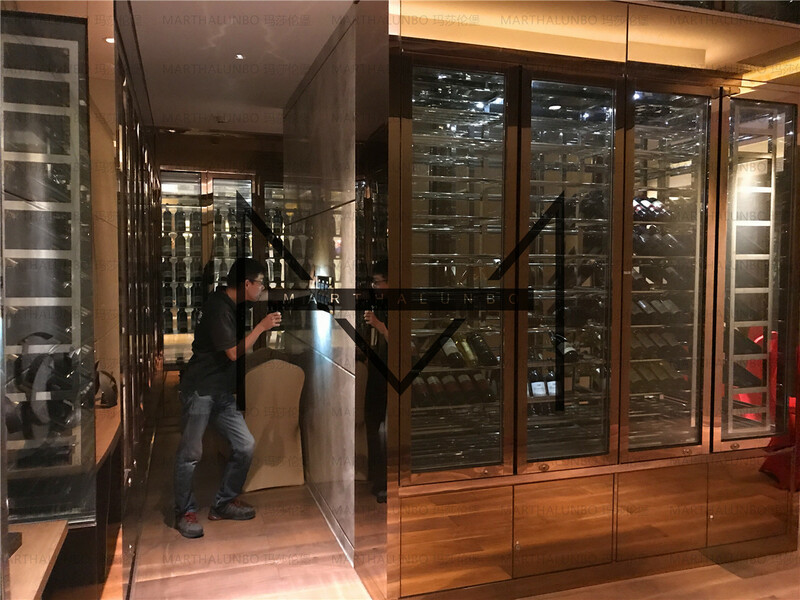 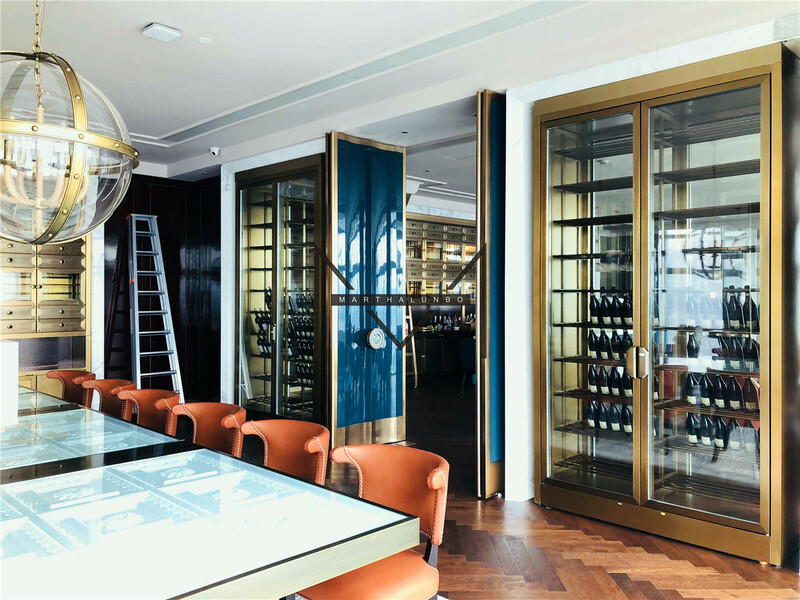 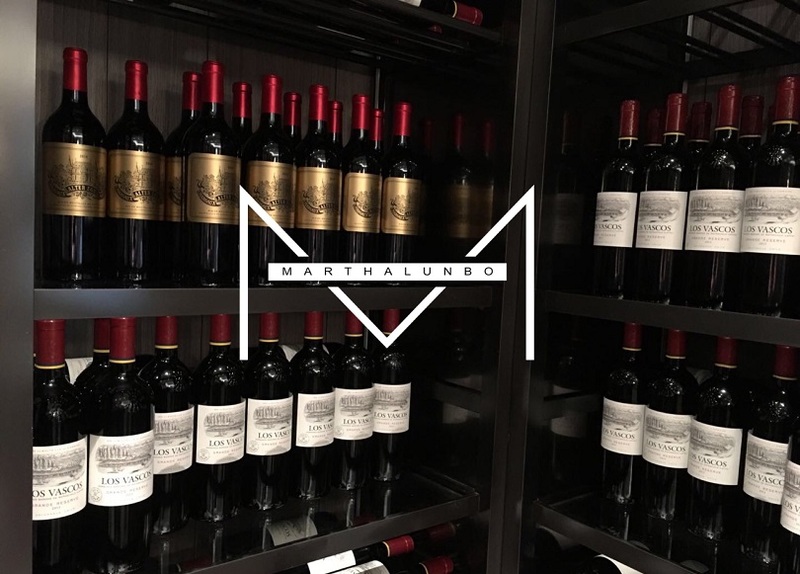 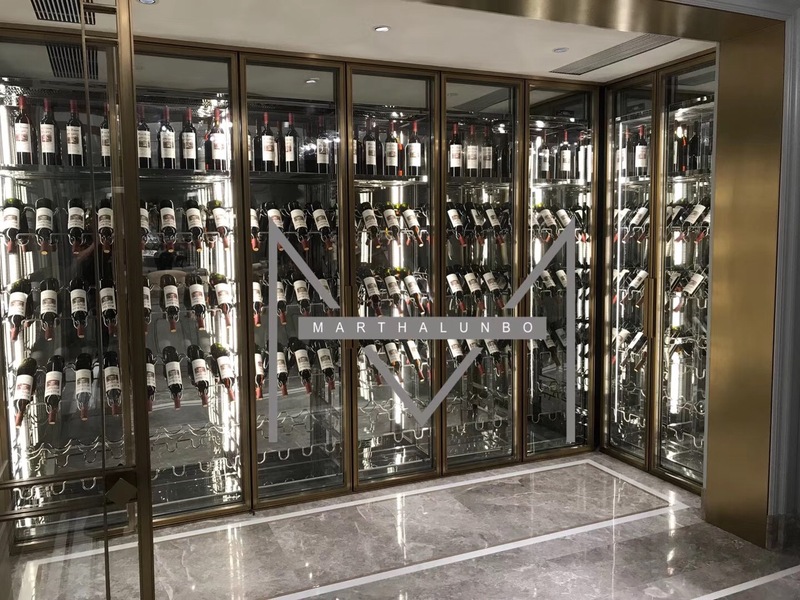 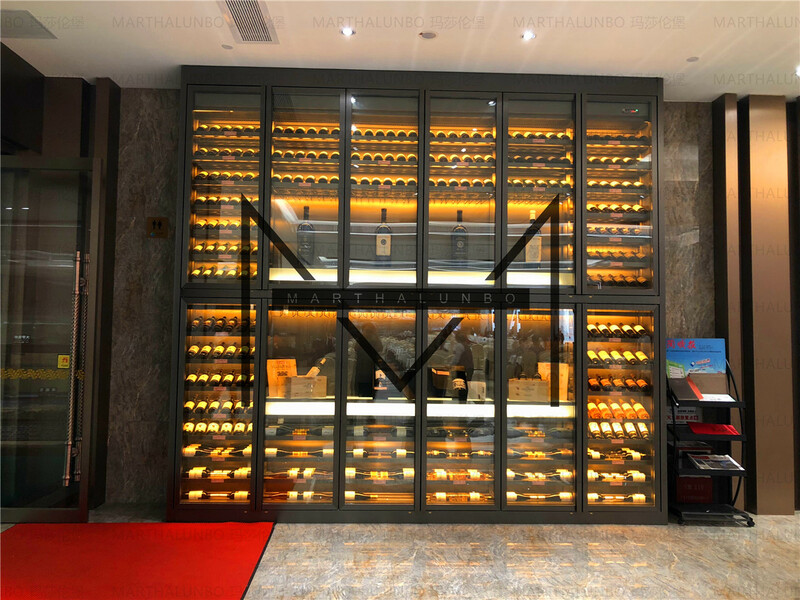 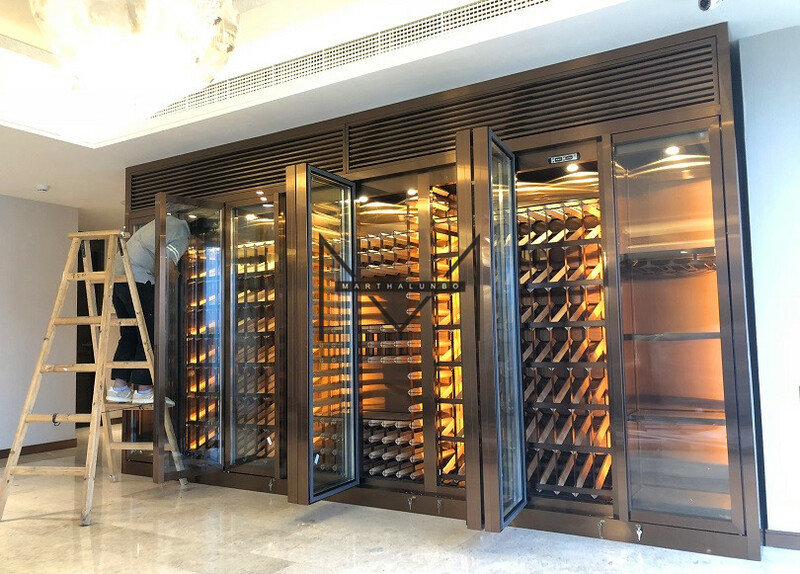 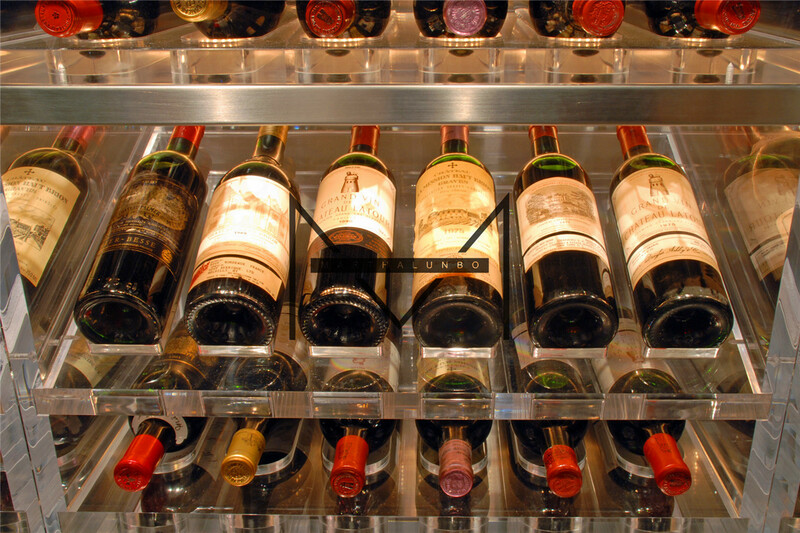 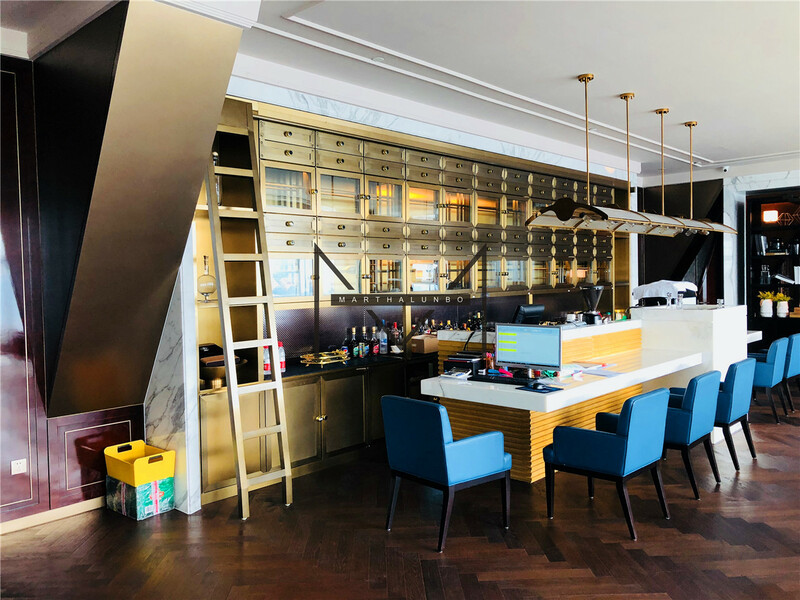 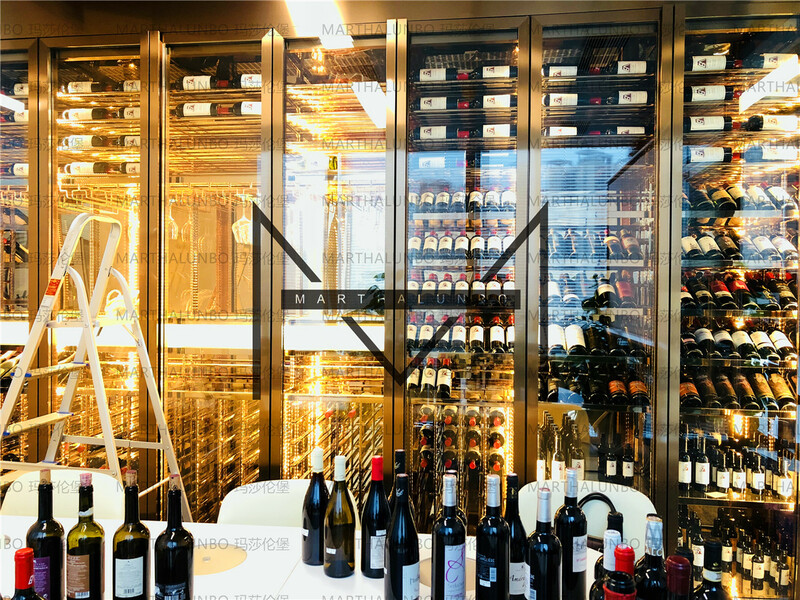 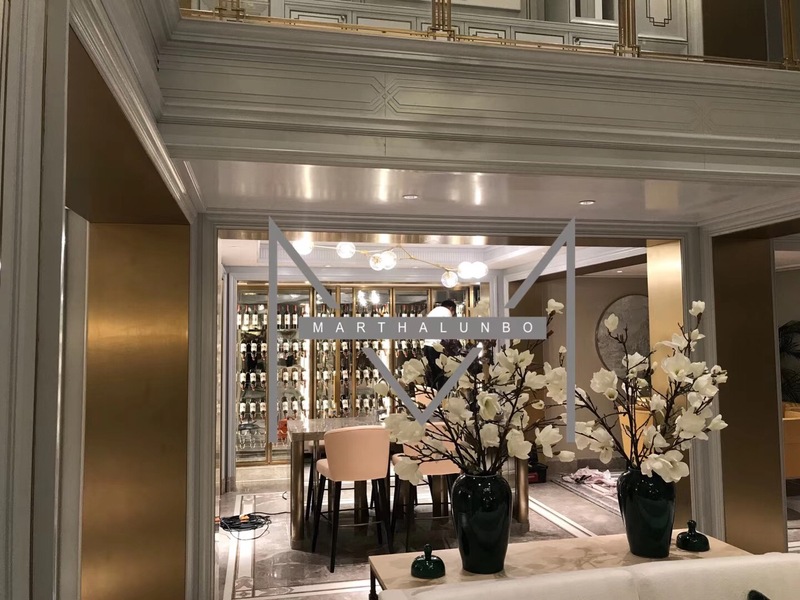 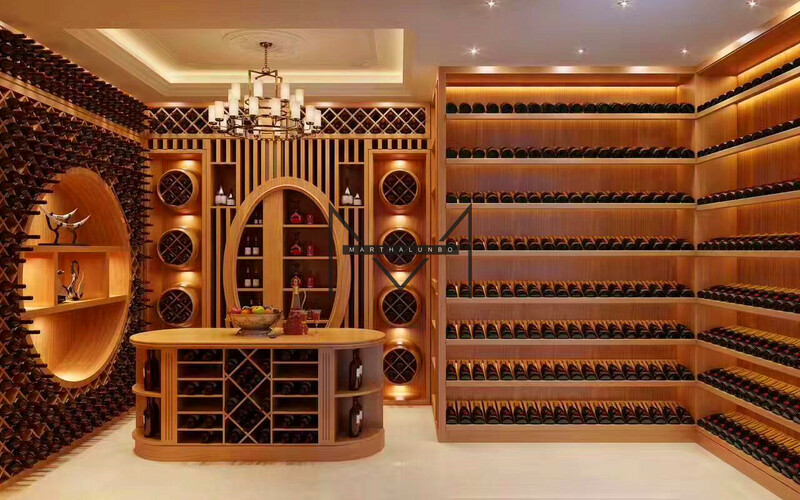 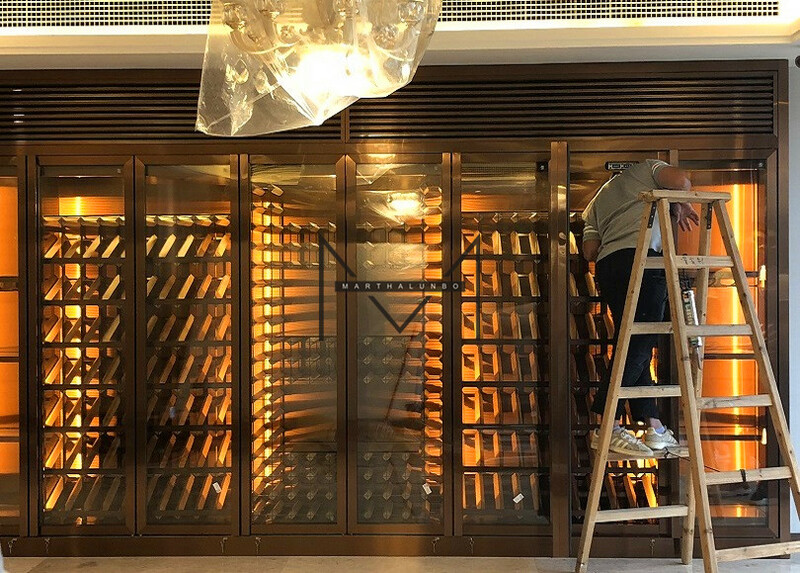 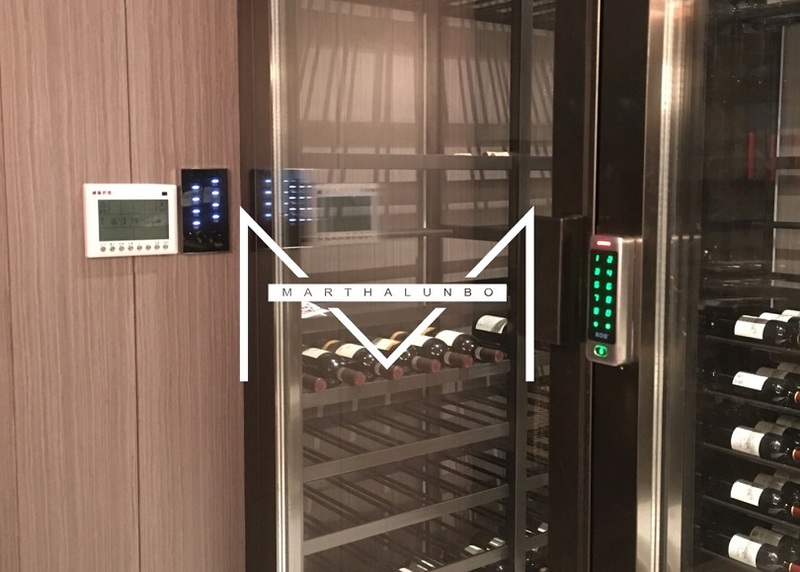 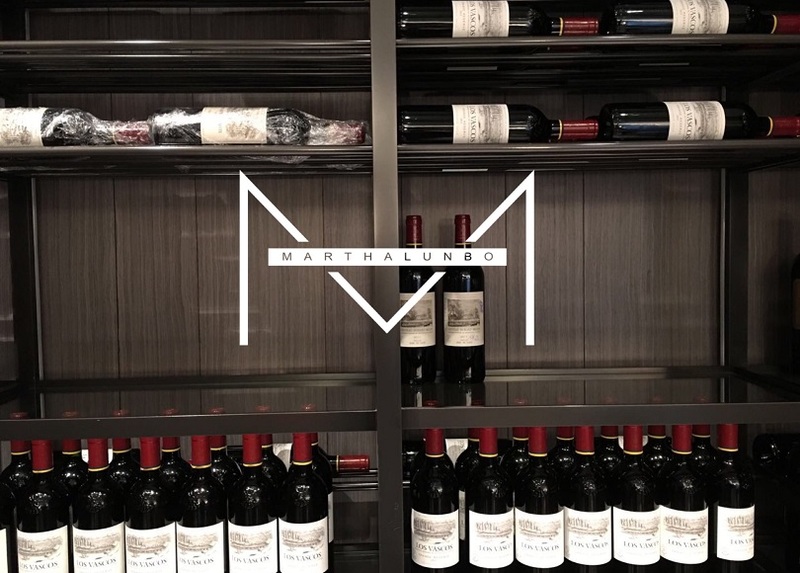 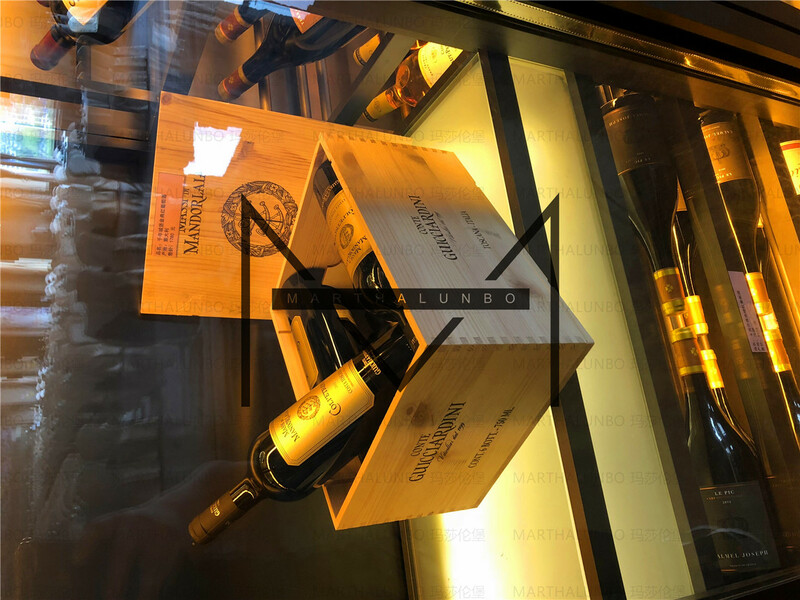 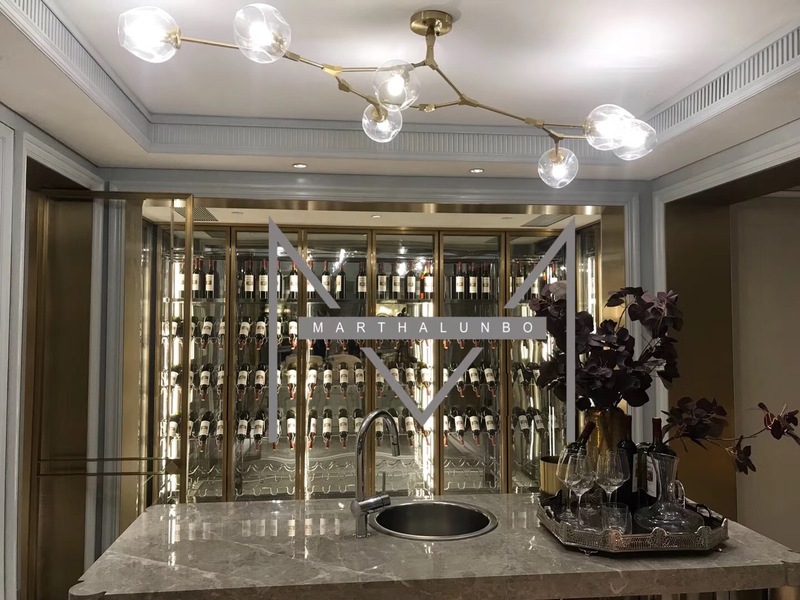 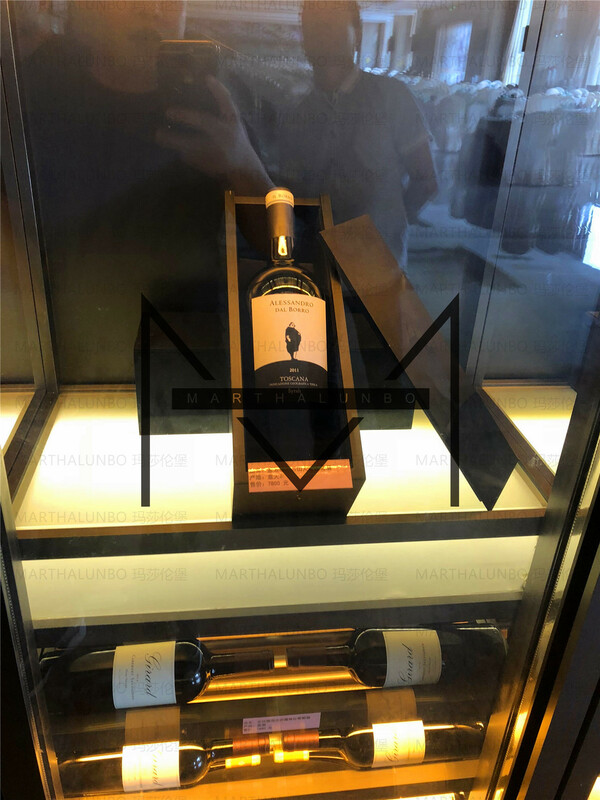 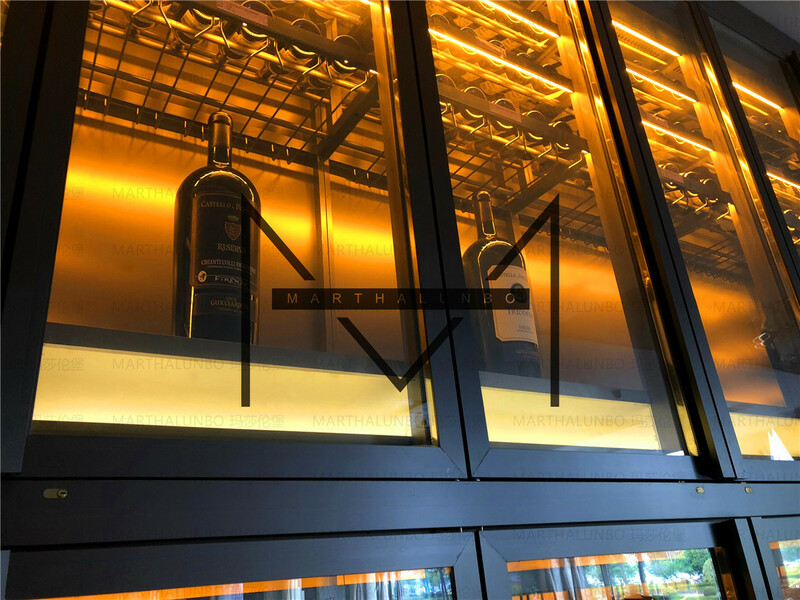 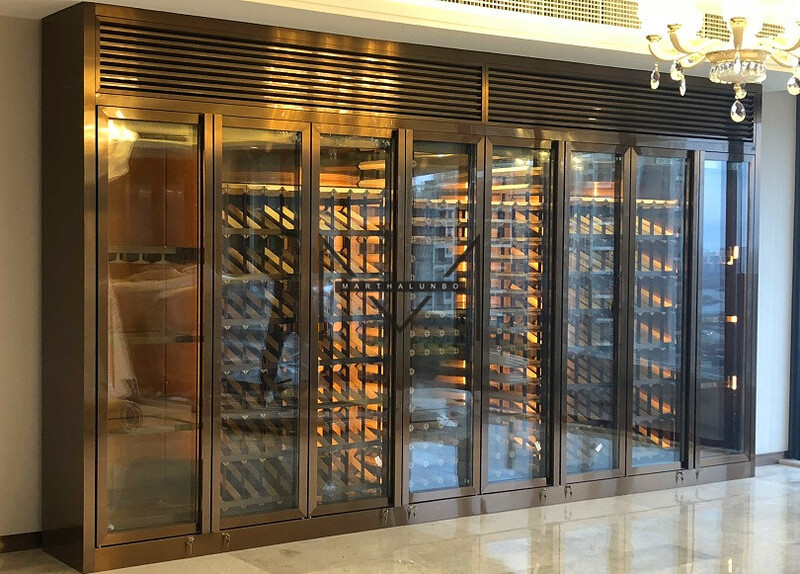 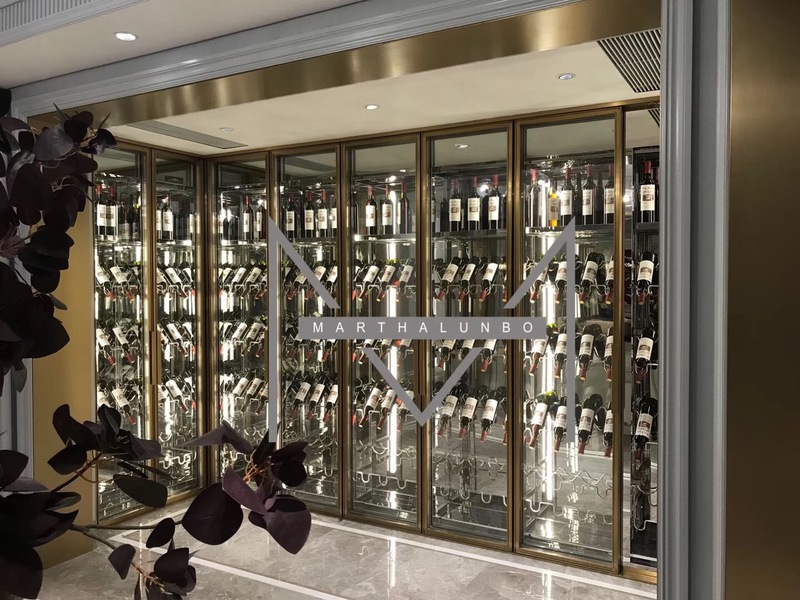 Marthlunbo received 11 patents of utility model in the field of wine cellar, 6 patents of appearance, and in 2014 won the title of "national high and new technology, and in 2015 was named China's top ten brand wine cellar, in 1016 was named the industry's leading brand wine cellar.